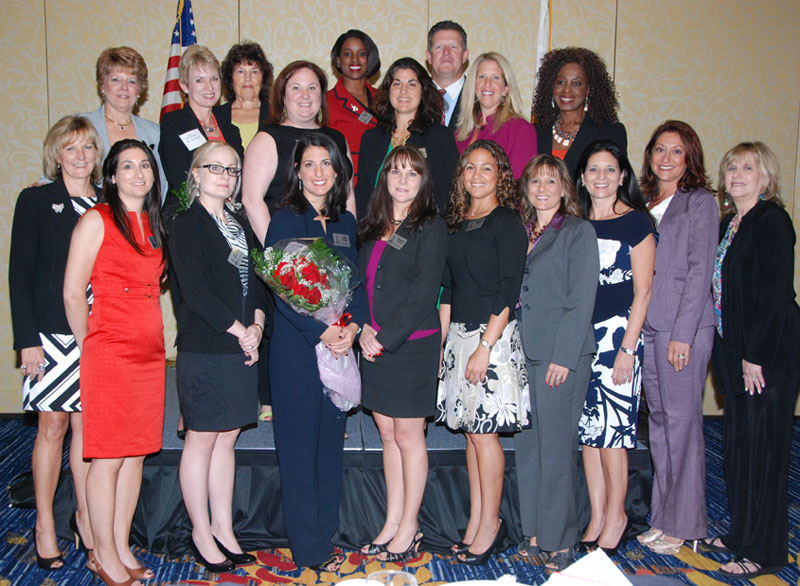 BCWLA is a diverse group of lawyers and judges who reside, work, and socialize in Broward County. The unifying factor for the BCWLA is the recognition that the successful practice of law reaches far beyond the courtroom. While BCWLA members vary in terms of experience, areas of practice, gender, age, and ethnicity, we share the common vision that a successful legal community thrives on the commitment of its lawyers and judges to the legal and civic community. Throughout the year, BCWLA hosts monthly luncheons aimed at helping lawyers to achieve their personal and professional goals. BCWLA members have the opportunity to socialize, enjoy lunch, and earn CLE credits while talented speakers share their knowledge, skills, and experiences. If you, or someone you know is interested in learning more about our organization, PLEASE contact us through our Contact Us page. We will get back to you promptly.